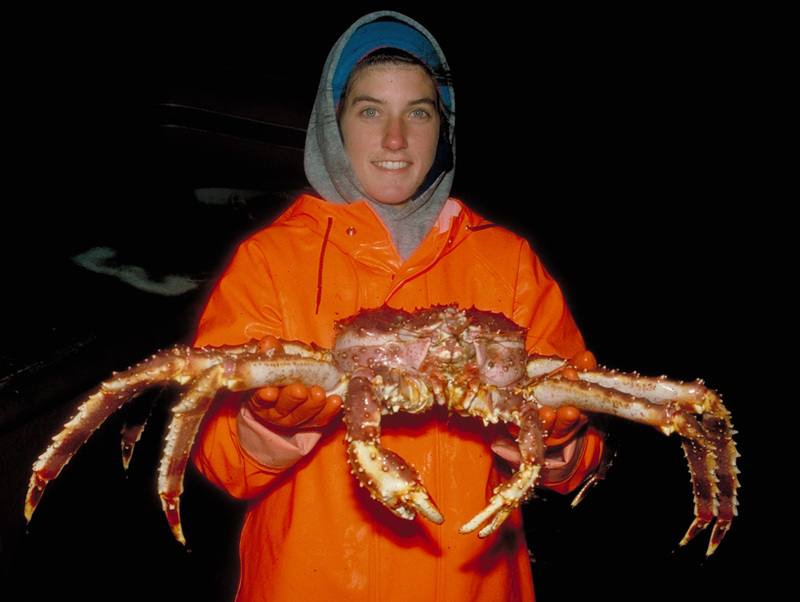 A new study led by the National Oceanic and Atmospheric Administration (NOAA) has found that ocean acidification is wiping out the Alaskan king crab. In turn, this could lead to problems for Alaskan fisheries and the communities around them. According to the study, ocean acidification, which is believed to be a product of the water’s abortion of carbon dioxide released by cars, power plants, and other sources, is having negative affects on the Alaskan king crab. It makes it harder for red king crabs and other mollusks to build skeletons or shells, limiting their chances of survival. The acidic waters are causing both the red king crab and the tanner crab to grow far more slowly. Both of these animals are used by Alaskan fisheries, and their deaths could hugely impact both the fisheries and their communities. The study noted that the fisheries generates more than $5 billion annually for the state of Alaska, which is no small chunk of change. On top of that, they provide around 100,000 jobs to people, and bring in a surprising $300 million annually from fishery-related tourism. “Ocean acidification is not just an ecological problem—it’s an economic problem,” said Steve Colt, Ph.D., co-author of the study and an economist at the University of Alaska Anchorage. Both the NOAA and the state of Alaska are trying to find ways to combat ocean acidification in the area, or at least find ways to adapt to it. The study was published in the online journal Progress in Oceanography.